1. USE BICYCLE BODA BODAS. 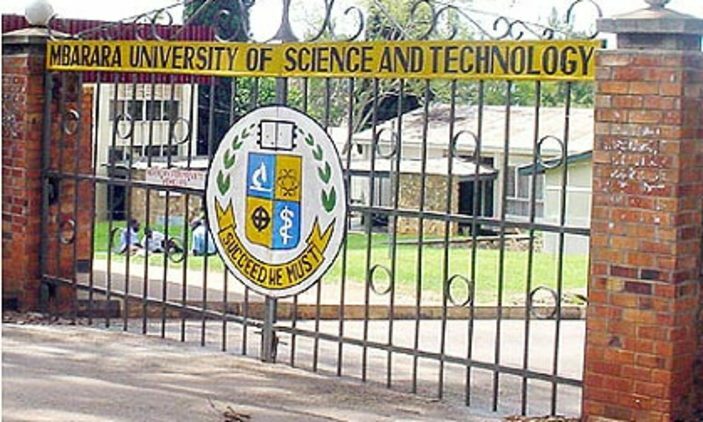 for a ride on a bicycle boda boda straight to their areas of residence normally kilometres away from the campus. Kabale. Campus girls these ends feed on chips on a daily. In fact one can barely finish chips worth shs1,000. It’s too much. This meal is completed with a local brew known as enturire. Once in Kabale varsity, you may not distinguish a campuser from a non teaching staff since both use a lot of Rukiiga. To make it worse, they even ask questions during lectures in Rukiiga. 4. DRESS IN GUM BOOTS AT CAMPUS. to predict when it’ll rain. Kabale University students feel the only way to be romantic is by using strong and swear words like “mbwa we” literally meaning ‘you dog’ to praise girls or even boys. Other Common statements coudn’t be written here, jeez! type that are translated to the end. know it is from a Kabale campuser, reason, 99% discount is active. 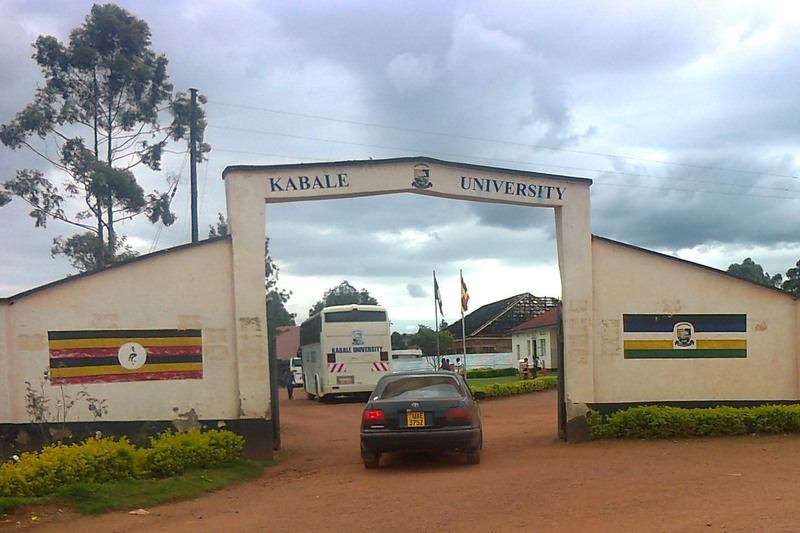 different case with Kabale varsity students. These guys bang winter from the beginning of the semester till the end. yamawe! !